At Esquina, our aim is to evoke a sense of being in the heart of Spain with our buzzing vibrant atmosphere and contemporary cuisine showcasing Spanish and Catalan flavours. 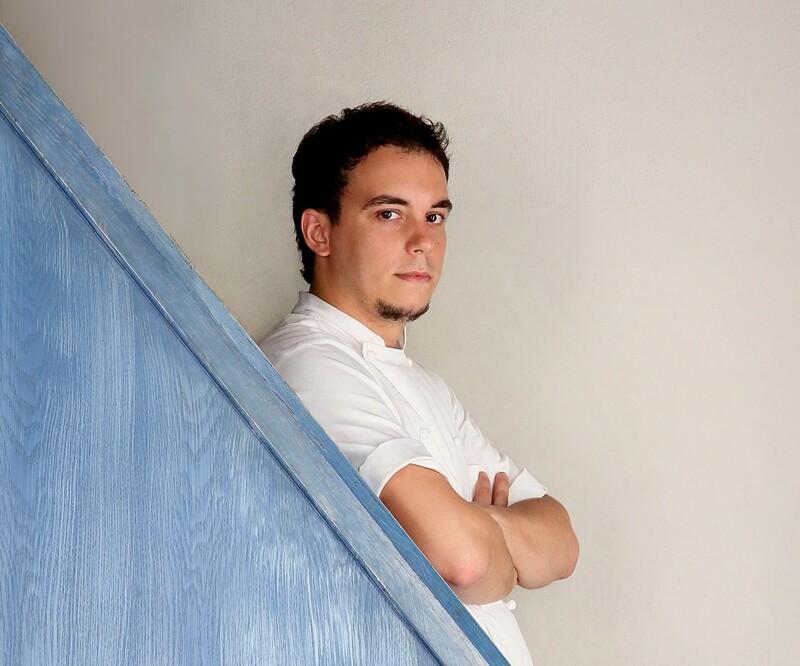 Esquina takes pride in staying ahead of the dining scene in Singapore, and is helmed by Barcelona-born Head Chef Carlos Montobbio. With Chef Carlos’ curiosity for new flavours and techniques, guests can always expect exciting offerings on the menu. Every dish is carefully crafted with refined and quality produce, completing the dining experience at Esquina. Bringing with him close to 15 years of culinary experience, Head Chef Carlos Montobbio trained under the tutelage of highly respected chefs including the Roca brothers' Celler de Can Roca (3 stars), Zuberoa (2 stars), and Cinc Sentits (1 star). Inspired by his previous stints and travels around the world, he looks forward to presenting his rendition of Spanish and Catalan cuisine at Esquina.